Thank you for taking the time to respond with your positive review of Emerald Isle. This penthouse is a favorite boasting clean, spacious, beautifully appointed, and close to the convention center, parks and amenities. 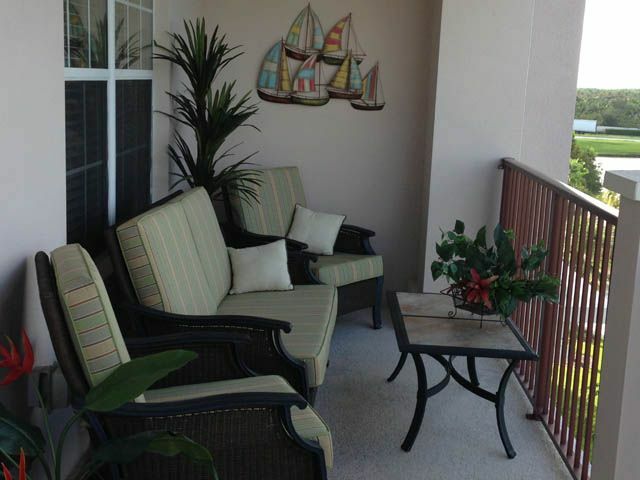 We hope you again choose to stay at Vista Cay on your next visit to Orlando whether for business or pleasure.